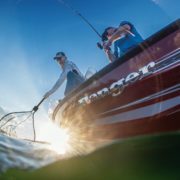 FLIPPIN, AR –Ranger’s popular Deep V Aluminum line of boats is expanding with the introduction of the all-new VX1888, VX1788 and VS1660 models. 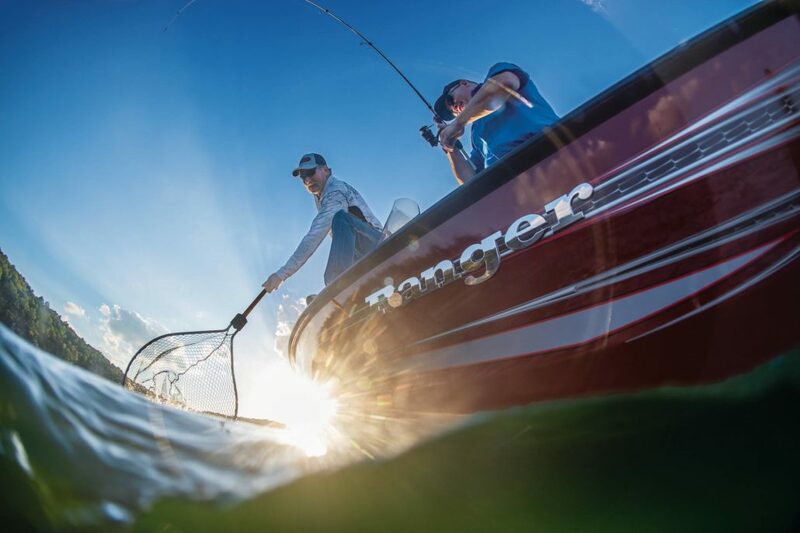 Ranger Boats’ aluminum line has seen explosive growth due to an unrelenting commitment to delivering innovative designs, feature-packed interiors and unrivaled styling. The original aluminum lineup – VS1882, VS1782, VS1682, VS1670– have adopted the new design and styling of the VX Series for 2019 models. 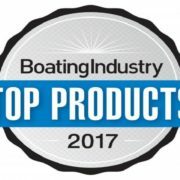 These proven and popular boat models are also available in three new color packages – Carbon Metallic, Midnight Blue Metallic and Fusion, which features lime green accents. The new look is complemented with a custom-built Ranger Trail® trailer that perfectly matches each boat for smooth, easy towing and maneuvering.